Is a one handed back-hand really able to hit a faster tennis ball? Well the following articles explains so in an interesting comparison! 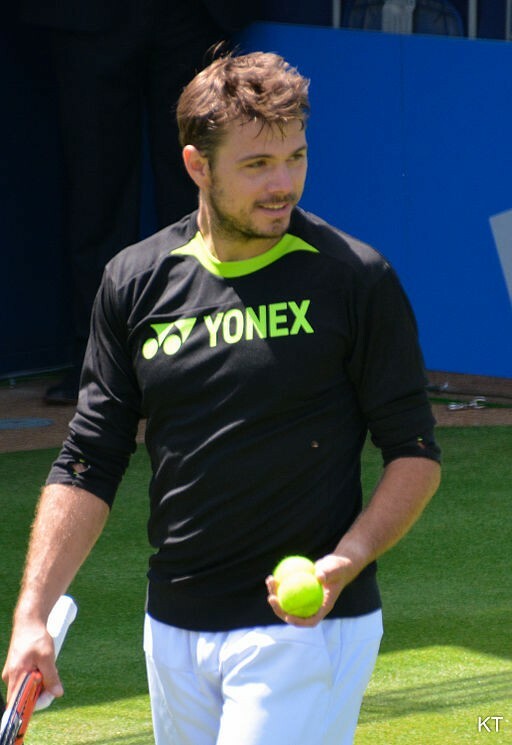 Read more about the Stan Wawrinka impressive back-hand here.